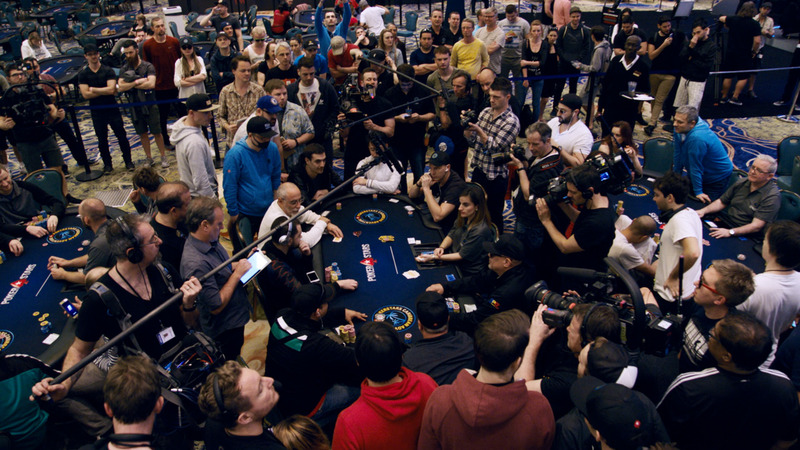 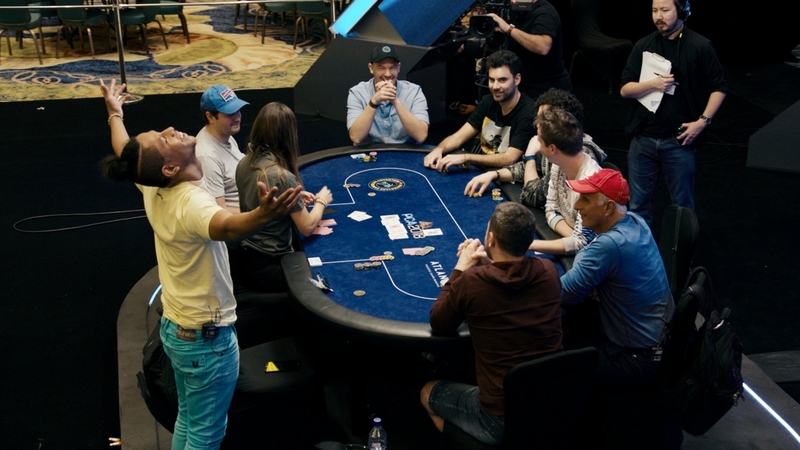 MicroMillions 4: MAIN EVENT - $22 NLHE. 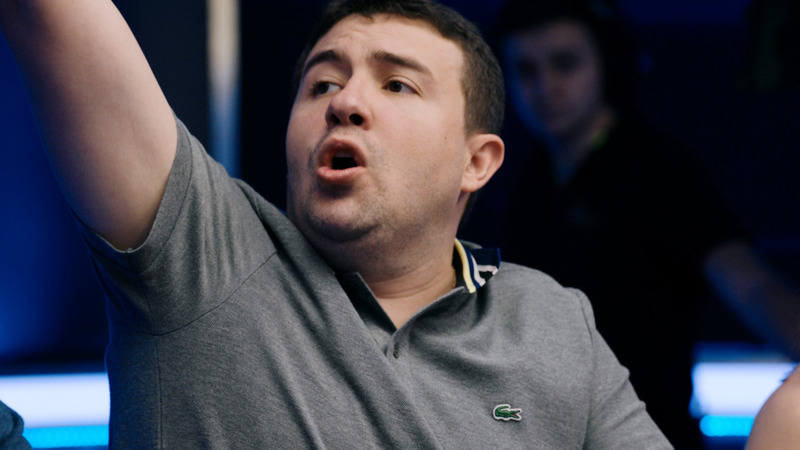 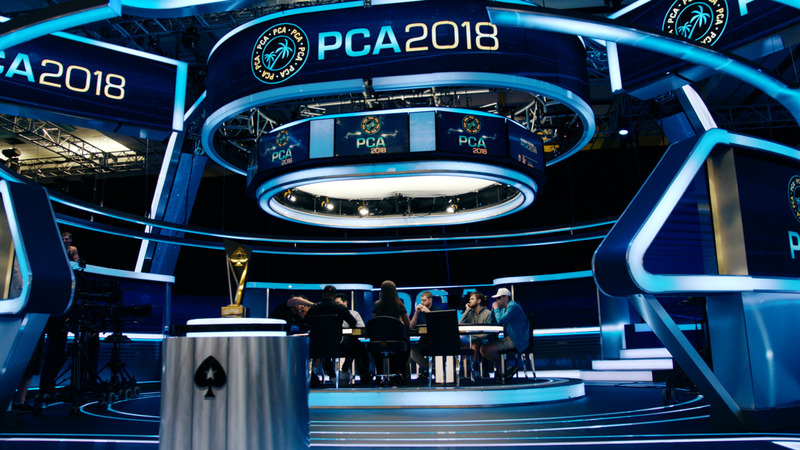 After 99 incredible events where we've seen countless stories of players turning their tiny investments into four and five figure returns, this was the ultimate rags-to-riches opportunity. 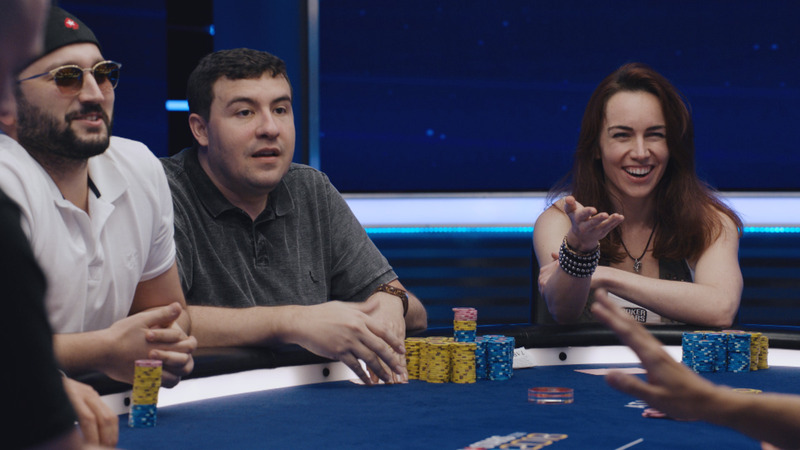 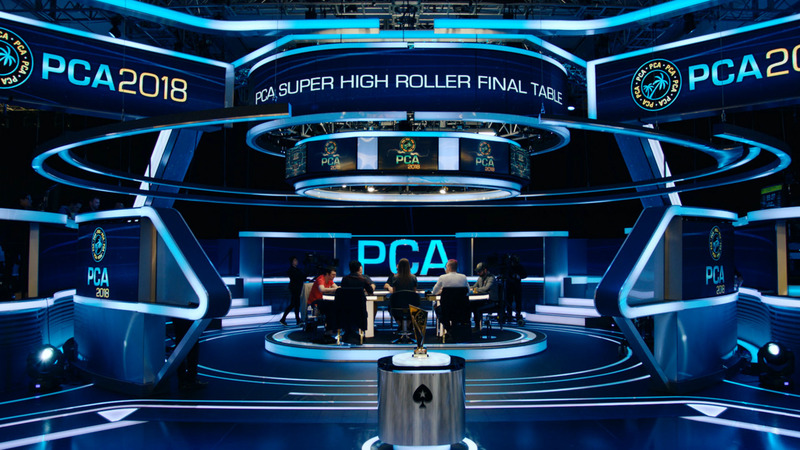 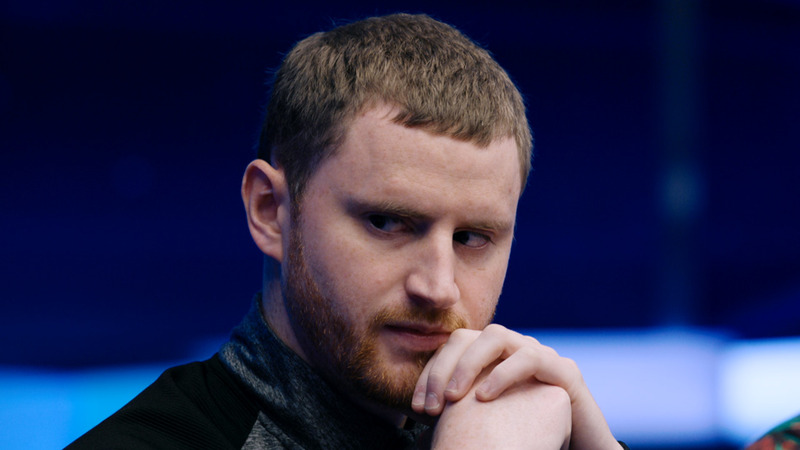 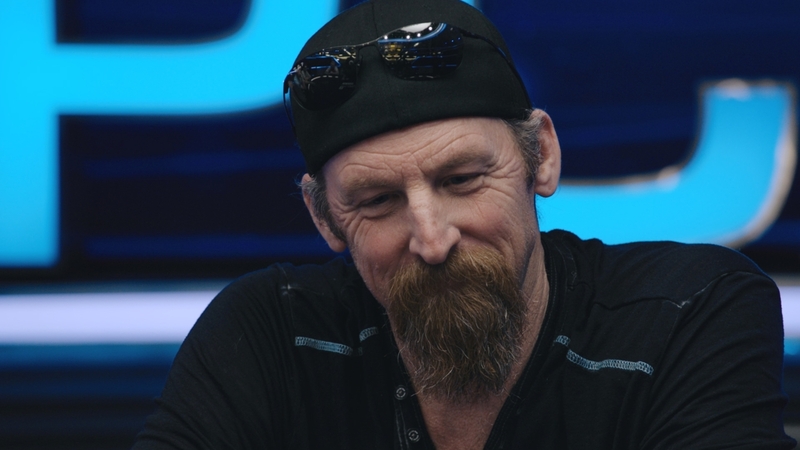 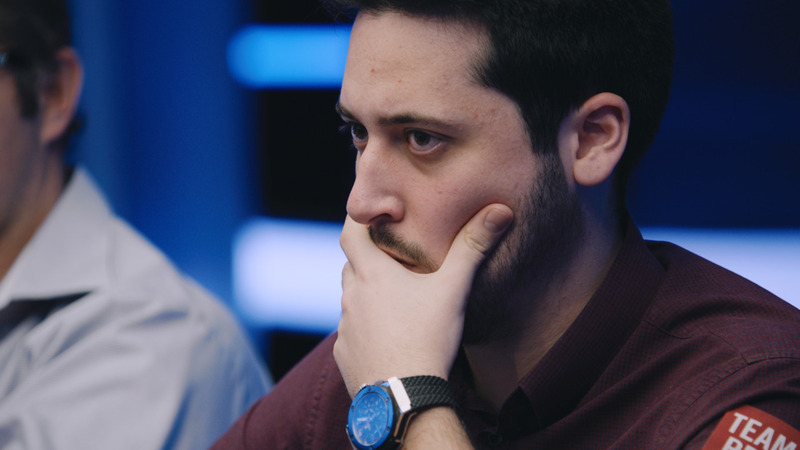 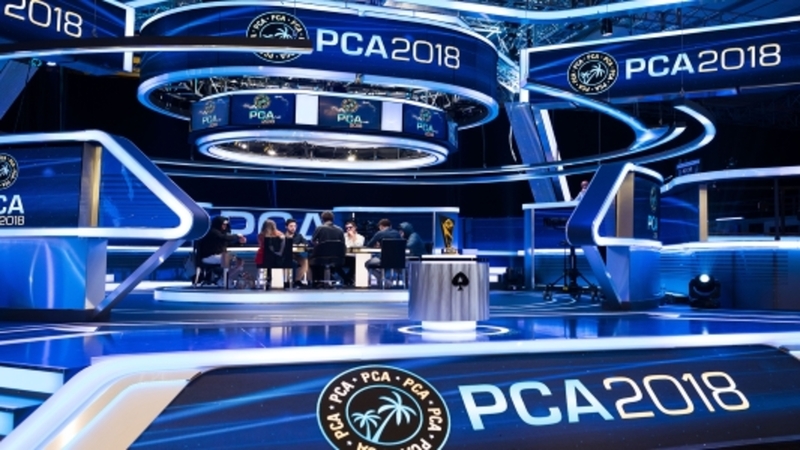 68,081 players were whittled down to 9 as Talitha5, Jason "appst08" Brauda, stowjon, mayrogata, RhoNin9, viny11viny, Beningo, Ges26 and texbookstu all went in search of the title and $167,541.13 first prize - all for just twenty bucks!